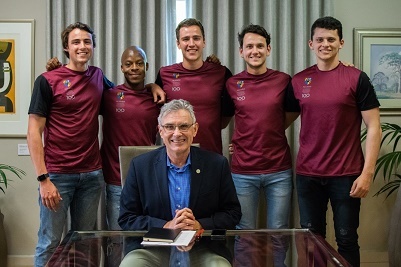 A team of Stellenbosch University (SU) medical students will embark on an ambitious 902km cycle tour from Vioolsdrift at the Namibian border to Cape Agulhas, the most Southern tip of Africa, from 1 to 8 December 2018. Tuesday, 27 November 2018, marked 100 days of the Stellenbosch University’s #Move4Food campaign at SU – a student inspired initiative that aims to create food banks on the Stellenbosch and Tygerberg campuses to ensure that for the next three years, no Matie student will have to bear the indignity of going hungry. The group aims to raise R100 000, primarily appealing to health care professionals, to help set up a fund that will be dedicated to ensuring that fellow medical students are not financially excluded. Prof Wim de Villiers, Rector and Vice Chancellor, who has a medical professional background, fully endorses the initiative and will ride with the group from Stellenbosch to Franschhoek. De Villiers completed the Cape Town Cycle Race earlier this year to raise funds for bursaries. “It is so heartening to see the passion and enthusiasm of our staff, students and alumni to drive student success at SU. The passion of these young men to do something to address the pertinent issue of student funding gaps is inspiring,” says De Villiers. Contribute to the “Hippocampus Fund” here: https://goo.gl/CF3DTH. Follow their trip by liking The Hippocampus Facebook page. 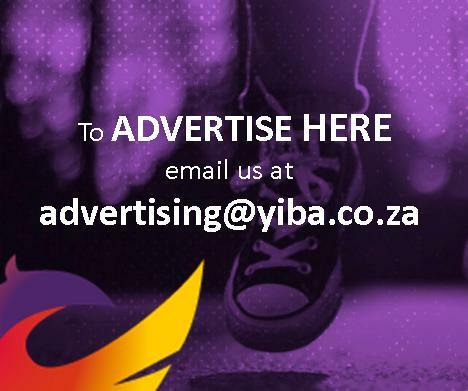 Liaise with Karen Bruns at tel 021 808 4895, email kbruns@sun.ac.za for more information or with Breda Reed at cell 076 938 9038, email 20142412@sun.ac.za. PHOTO: Hippocampus 1: Nkosi, Luke Titus, Breda Reed, Mias Marais and Christoff Greyling. Hippocampus 2: Christoff Greyling,Wonderboy Nkosi, Mias Marais, Breda Reed, Luke Titus Prof Wim de Villiers (front).